Gregory Blake Smith’s staggeringly brilliant new novel luxuriates in those demarcations of time. It is an extraordinary demonstration of narrative dexterity. Moving up and down through the strata of history, Smith captures the ever-changing refractions of human desire ... Separately, their stories are captivating, flush with peril and sexual tension ... What’s even more remarkable are the chameleon shifts in tone and style as Smith jumps from story to story with perfect fidelity to each era. Open to any page at random, and you’ll know exactly where and when you are ... The cumulative effect of this carousel of differing voices is absolutely transporting. The novel grows richer as we hear echoes among their stories ... Looking up from this remarkable novel, one has an eerie sense of history as a process of continuous erasure and revision. 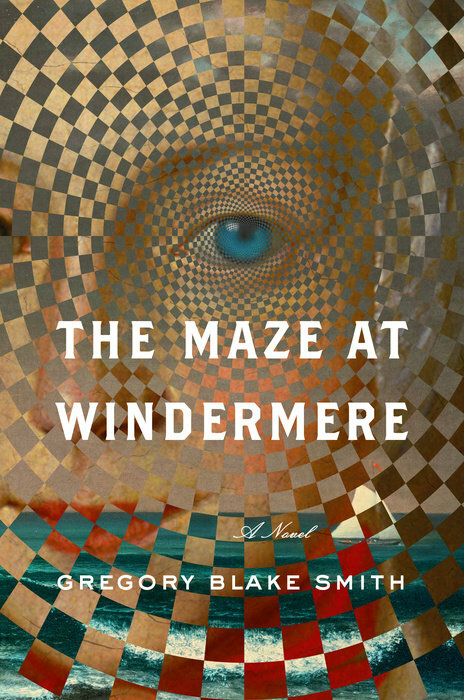 You’ll start The Maze of Windermere with bewilderment, but you’ll close it in awe. Imagine someone burrowing into the past a first time, then starting over again, then again and again — or, to change the metaphor, opening a telescope in successive nested sections. Each story is about courtship, sexual attraction and the moral choices people make when they love, or fail to love, one another. The 2011 story is clearly the principal one, although not necessarily the most engaging ... Smith’s ability to capture the character of the languages used in each of his historical periods is remarkable ... The different strands of the narrative are skillfully braided. 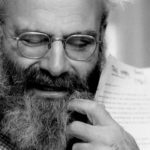 Each is interrupted by the next at a salient moment, and each is strong enough that readers can forgive the omnibus ending, whose breathless melodrama feels out of sync with the rest of the novel, and whose struggle to highlight parallels and links between the stories becomes a bit ham-handed. ...[an] exquisite novel ... Neither the book’s expansive scope nor its historical breadth overwhelm the remarkably strong narrative voices that convey the intimacy and immediacy of the life within these pages ... Smith’s vibrant mix of beautiful writing, clarity of voices, flow of history and storytelling, and philosophical reflections had me slowing my pace to stretch out its pleasures. What did you think of The Maze at Windermere?